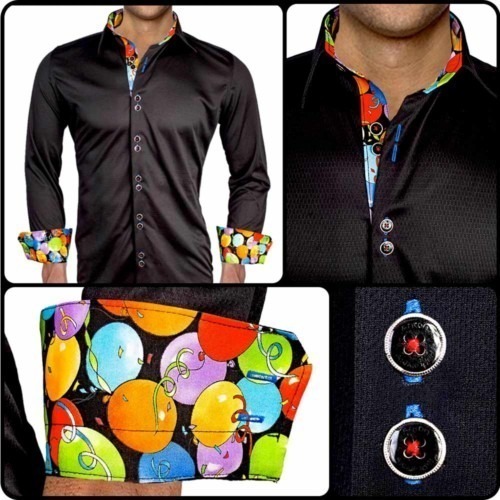 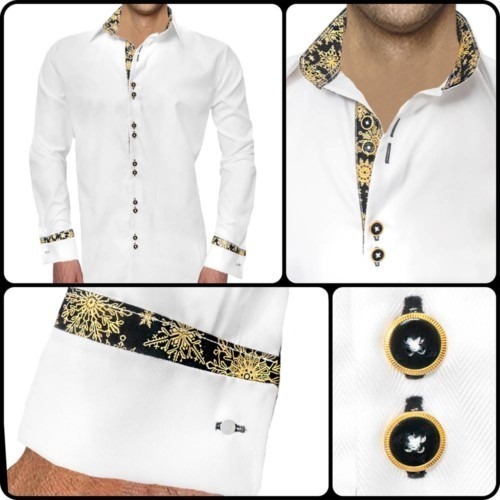 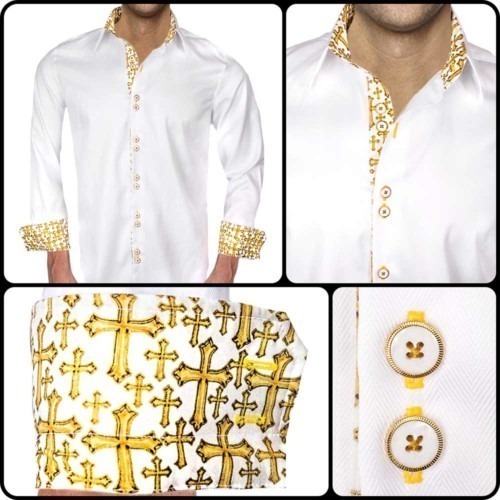 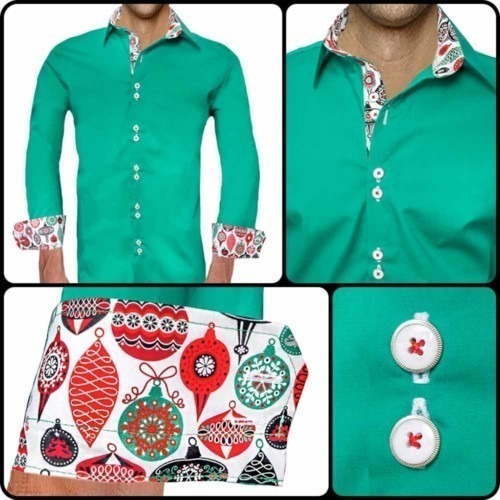 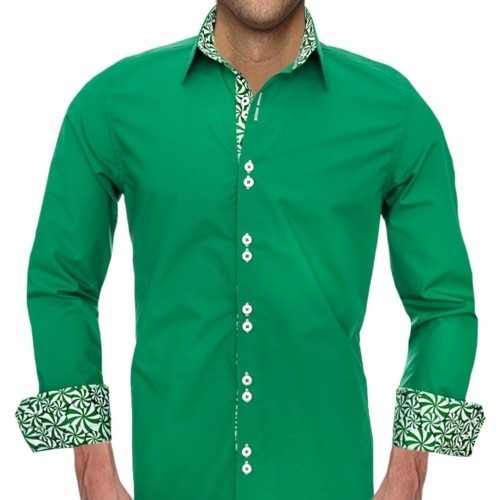 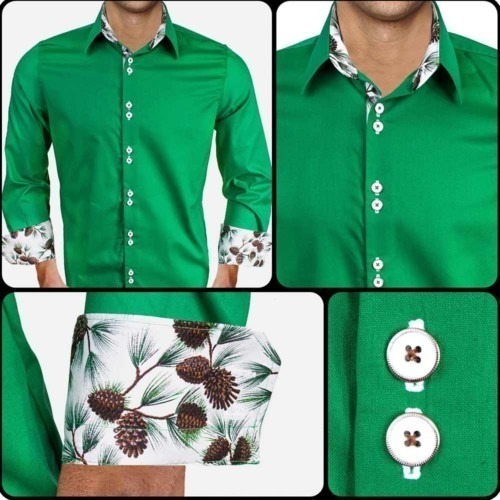 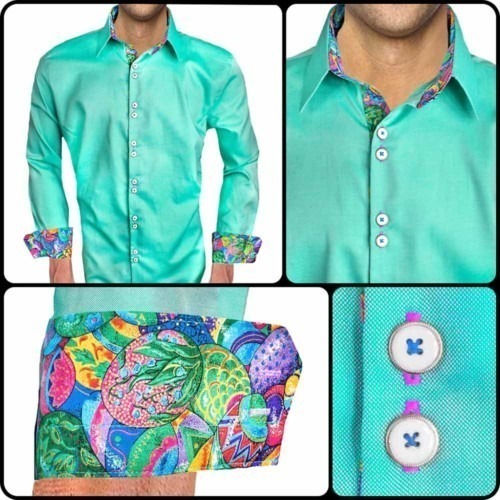 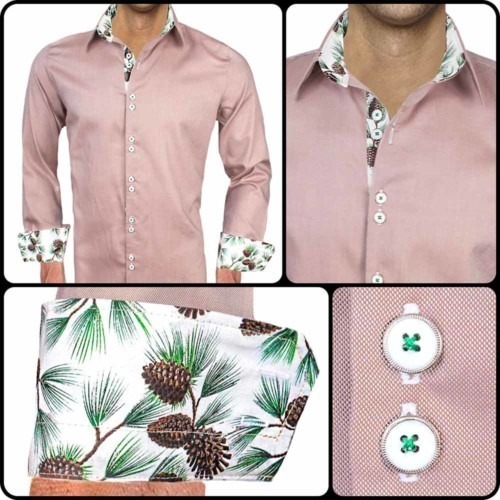 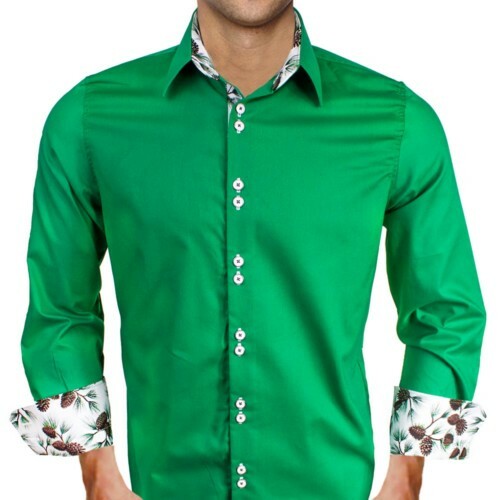 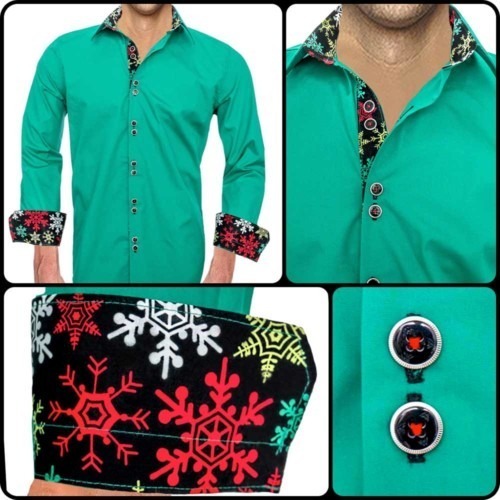 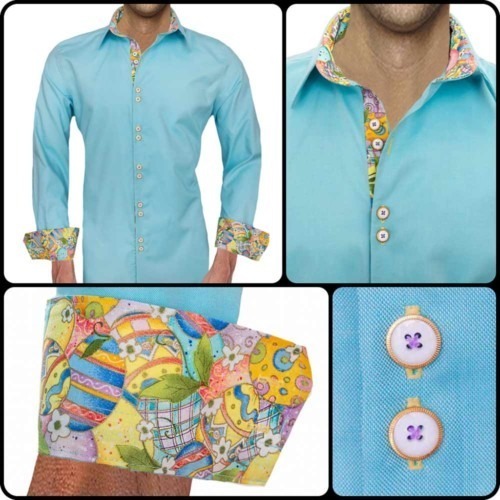 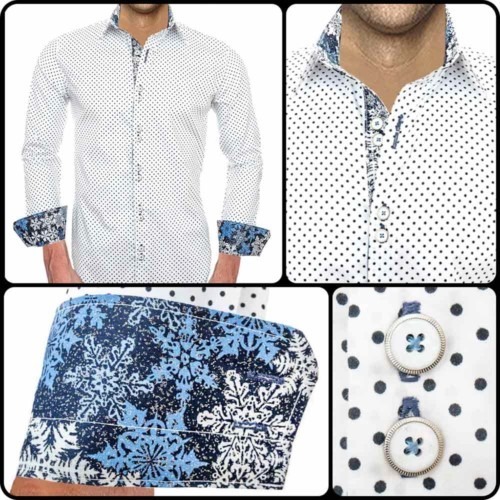 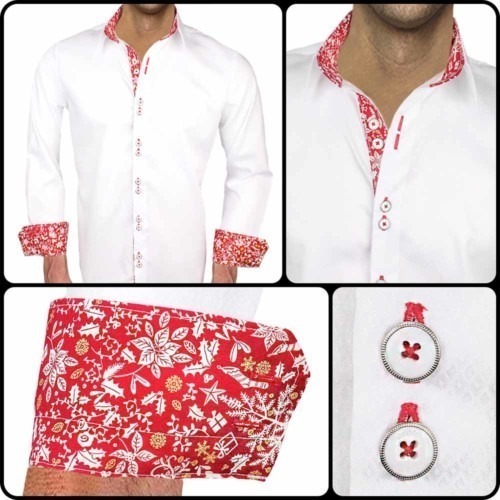 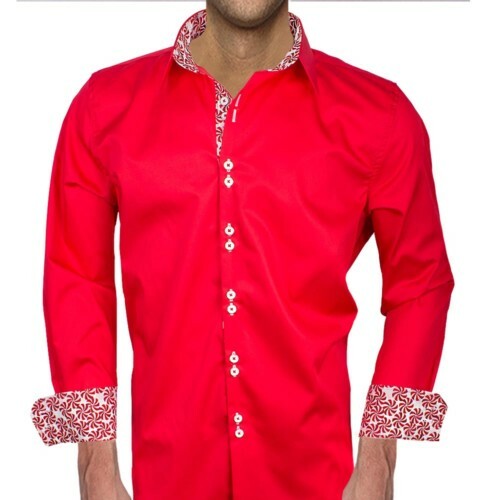 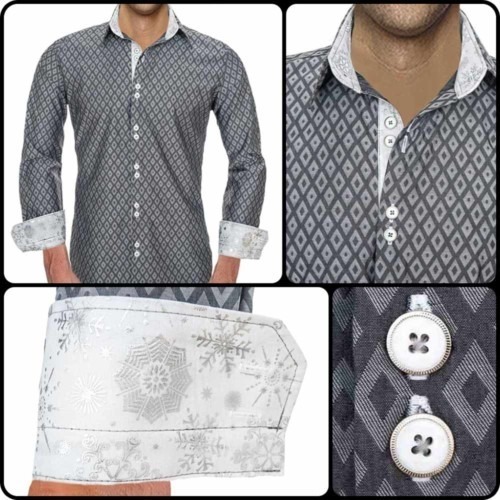 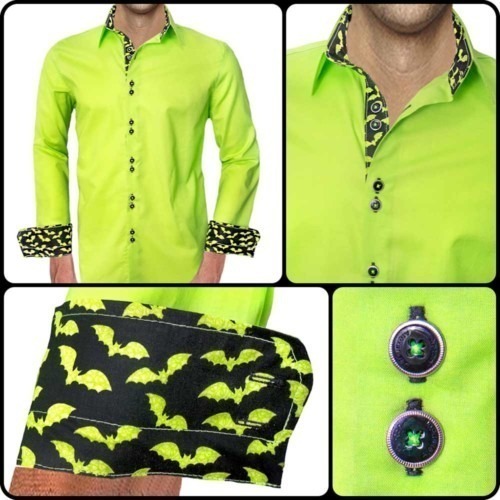 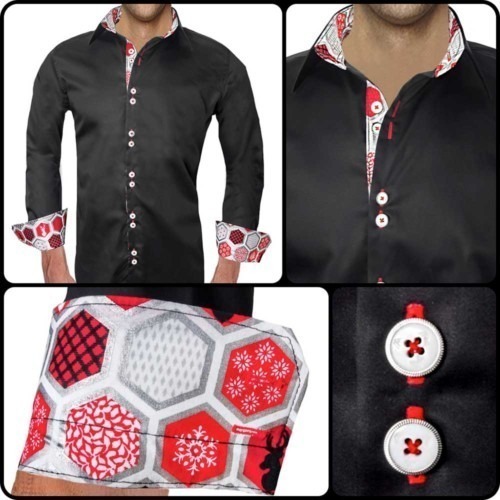 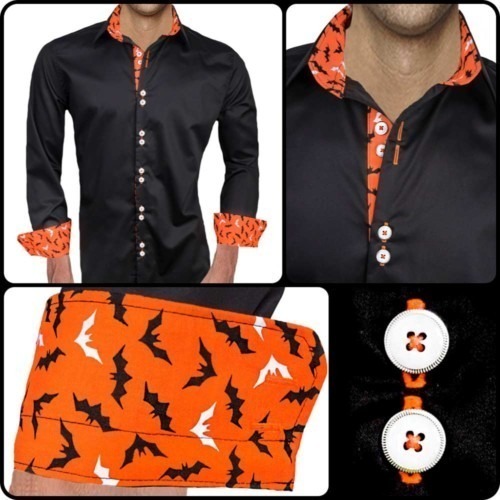 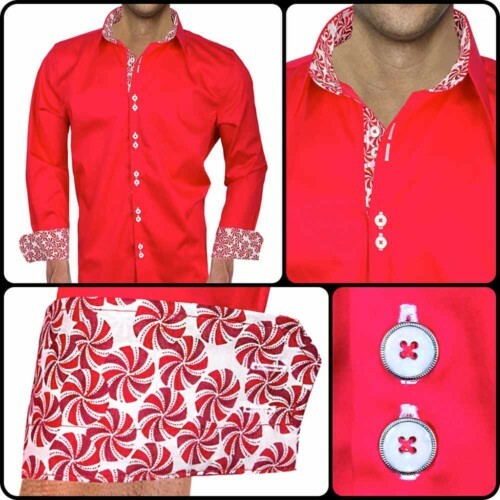 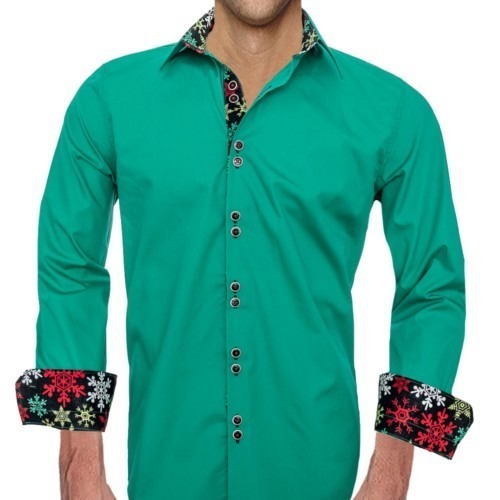 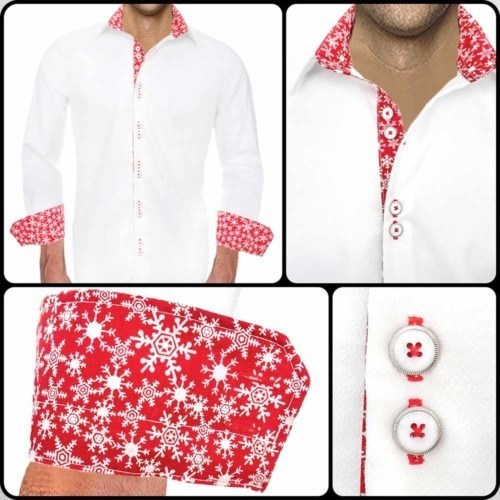 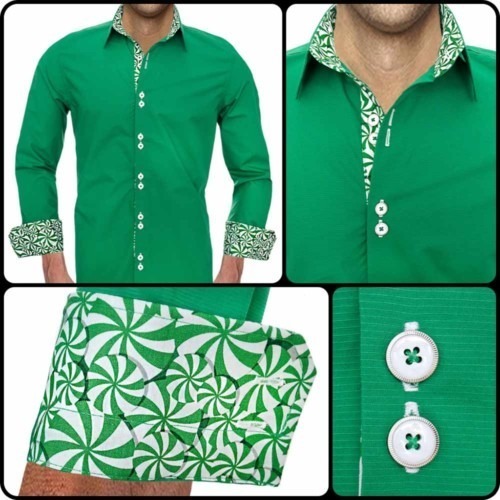 Our holiday collection shirts are high-quality dress shirts that are designed specifically for holidays including Christmas, St. Patricks Day, Valentines Day, Halloween, Easter, Independence Day, and more coming soon. 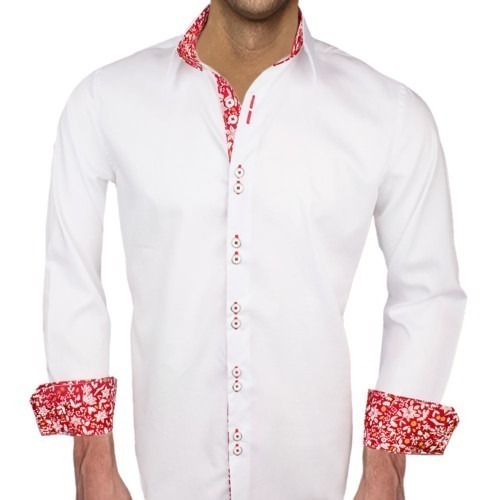 All Anton Alexander shirts are 100% American Made. 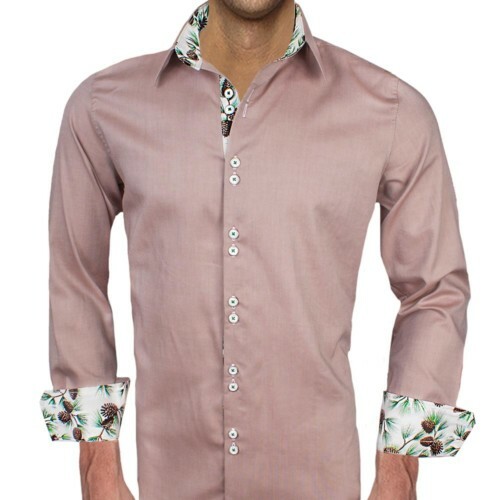 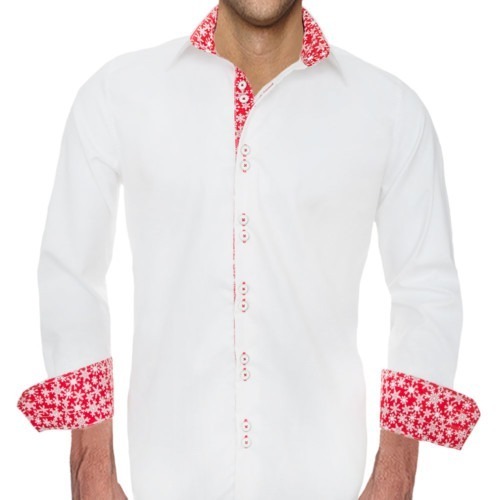 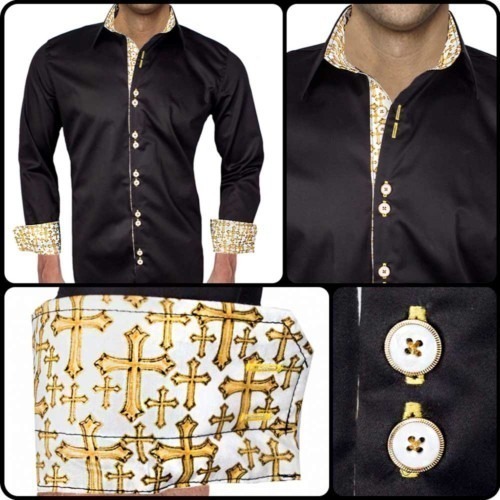 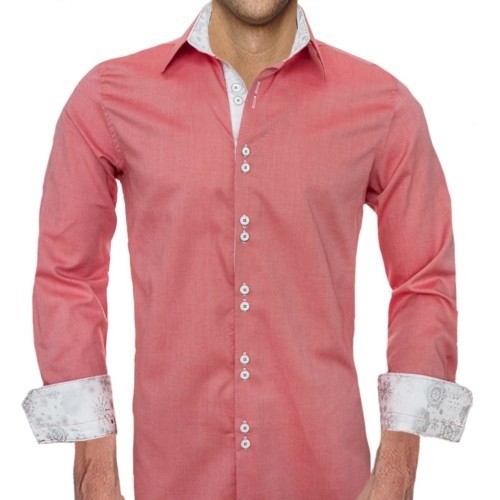 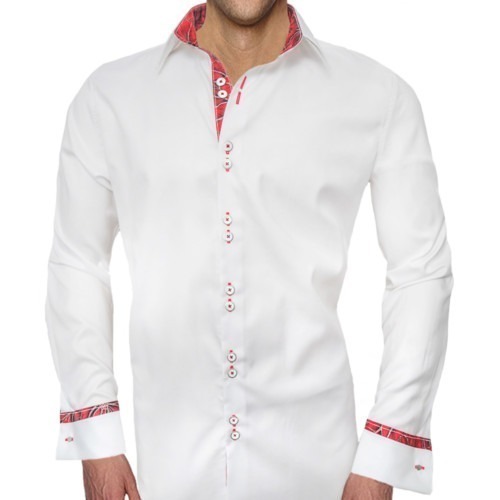 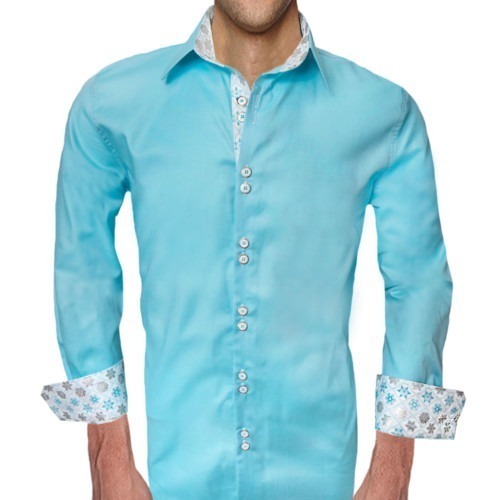 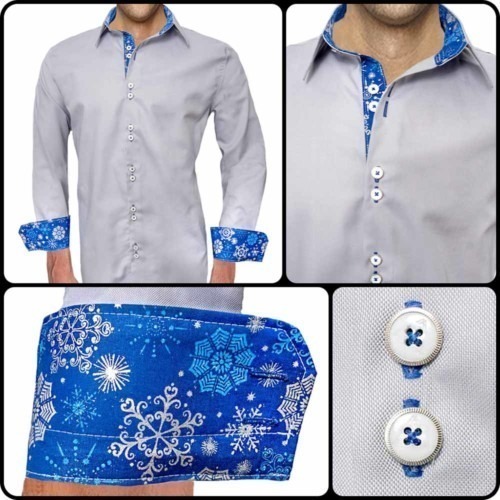 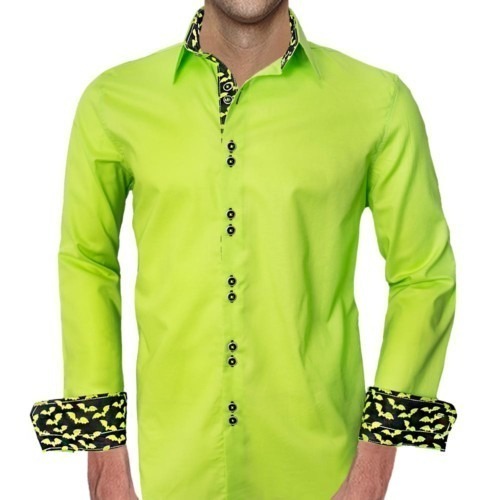 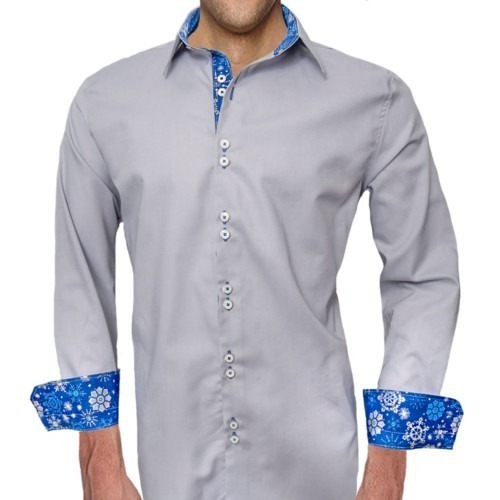 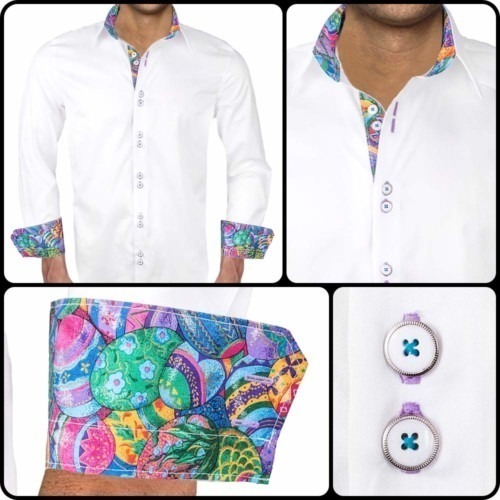 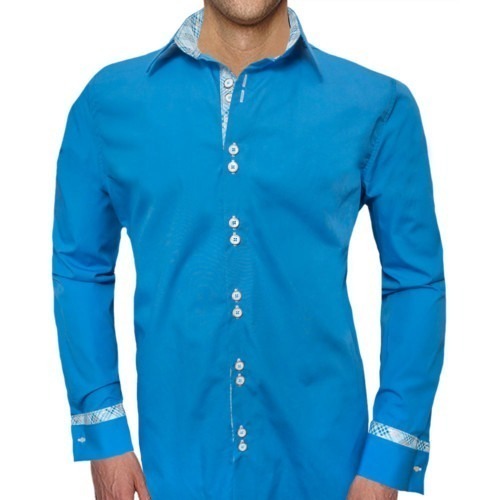 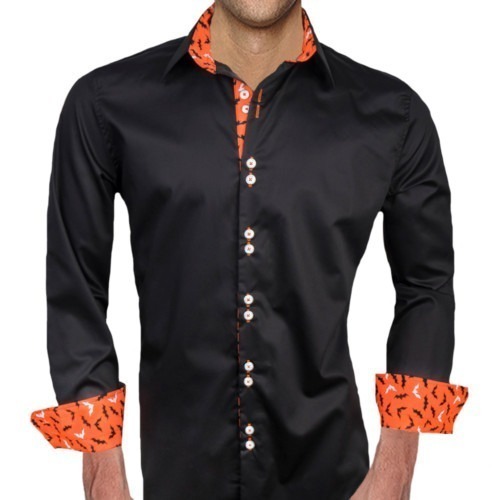 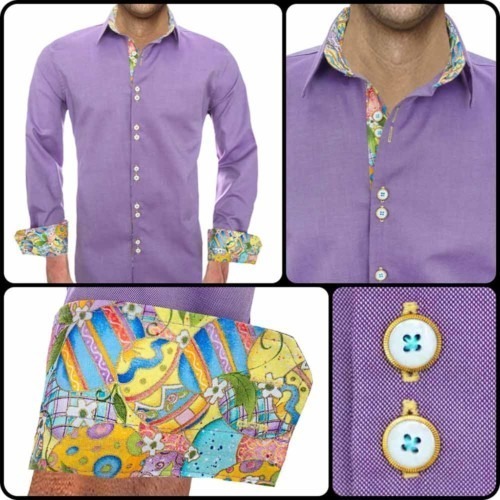 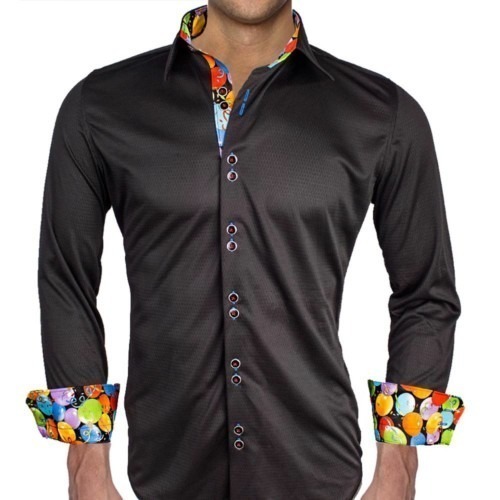 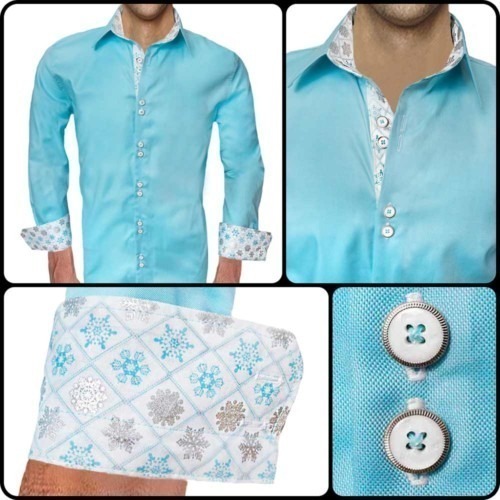 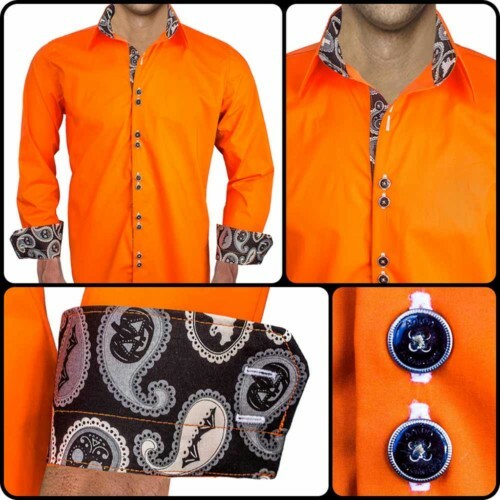 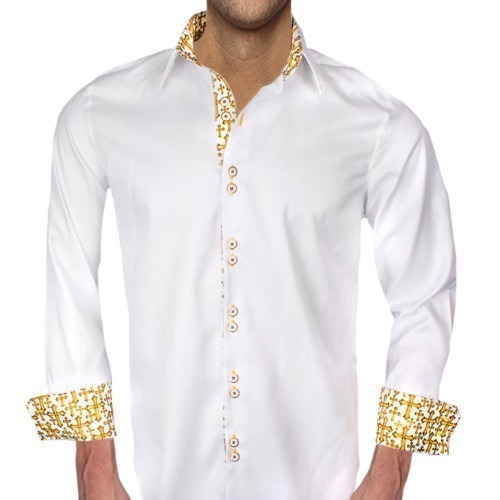 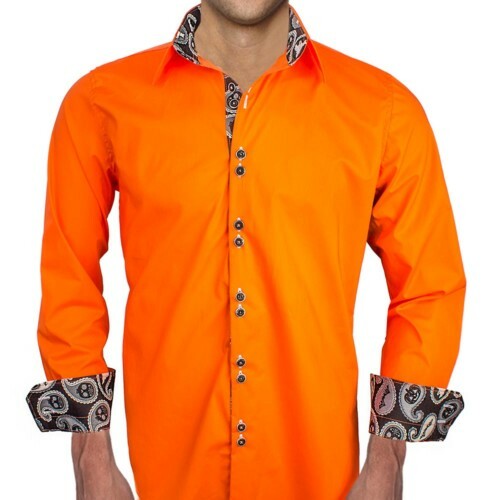 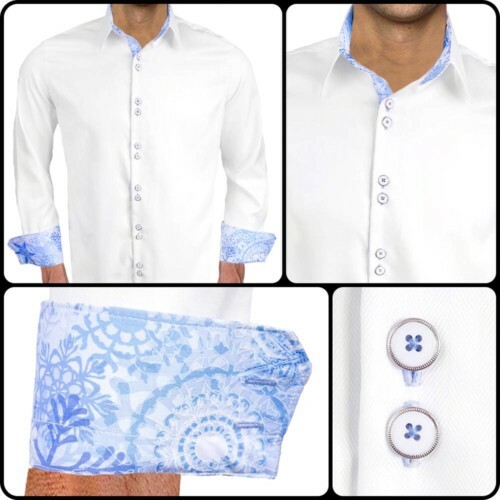 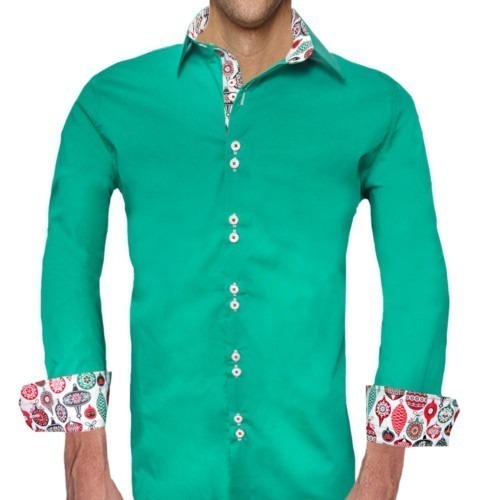 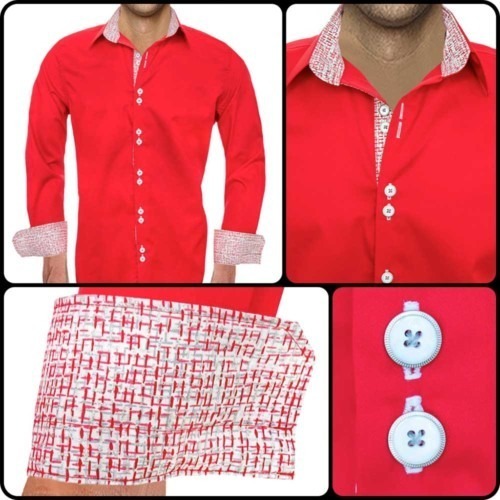 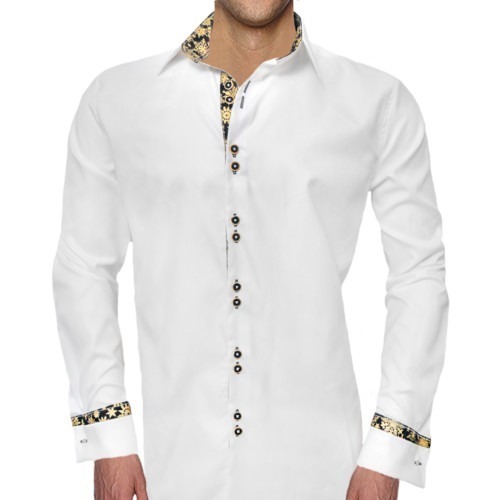 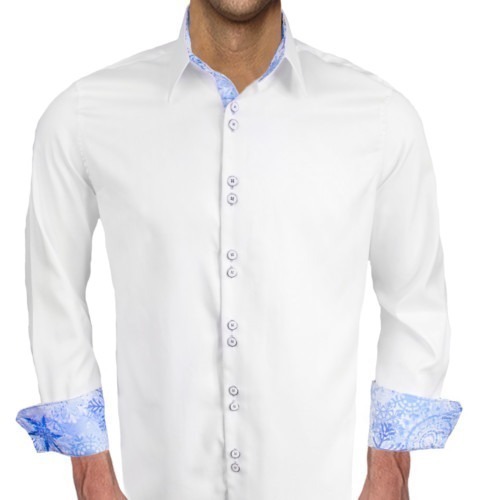 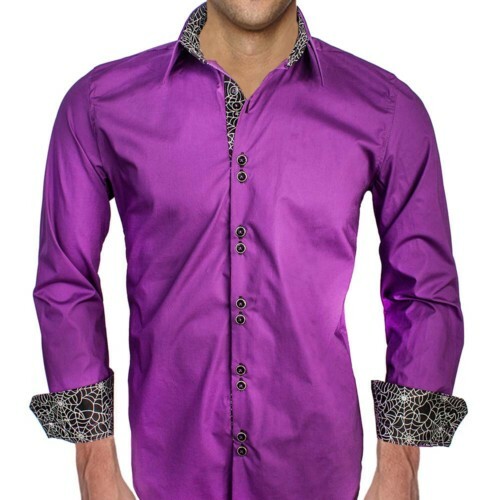 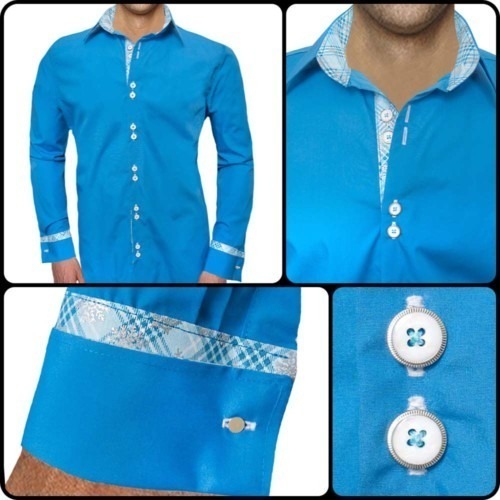 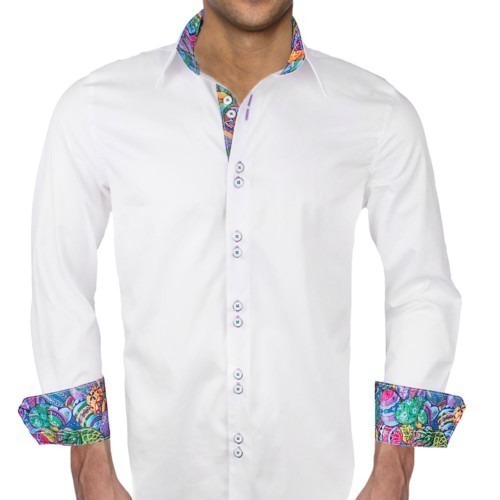 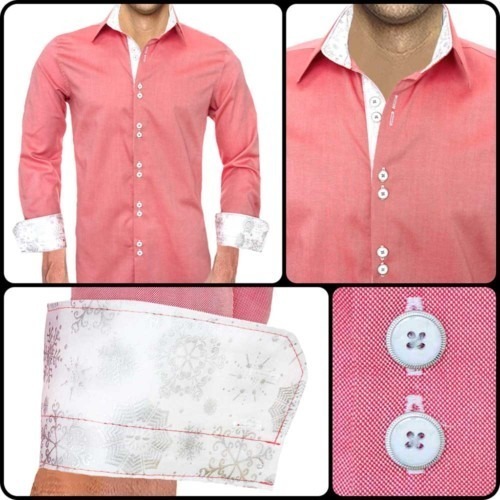 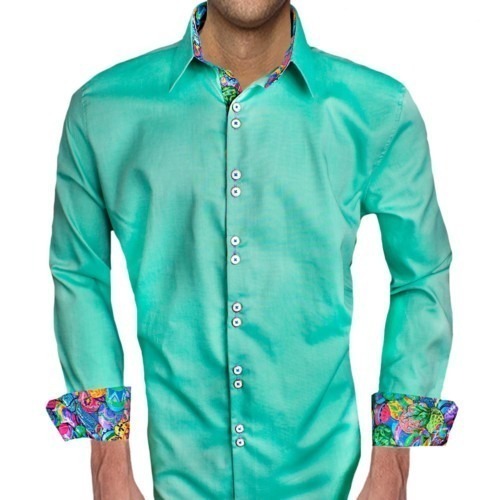 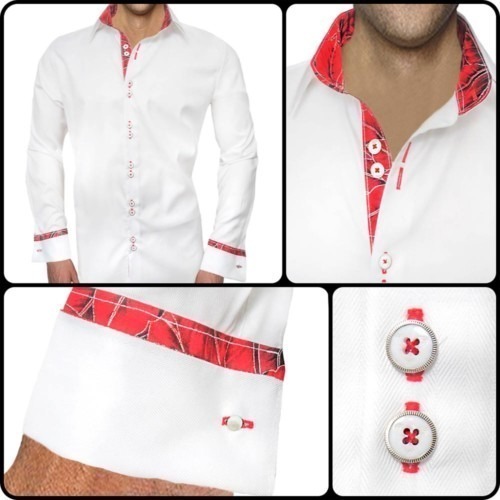 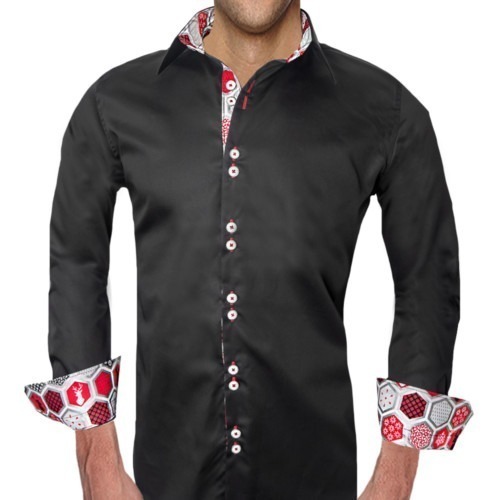 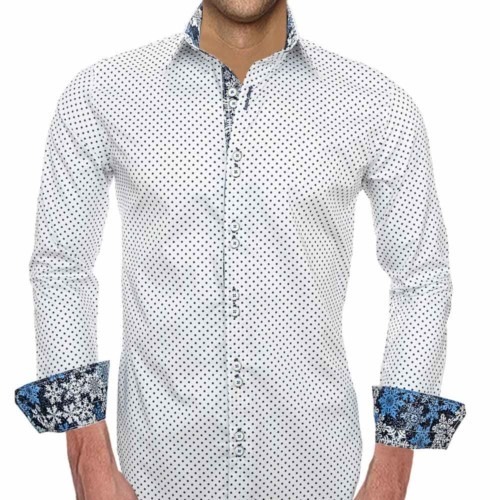 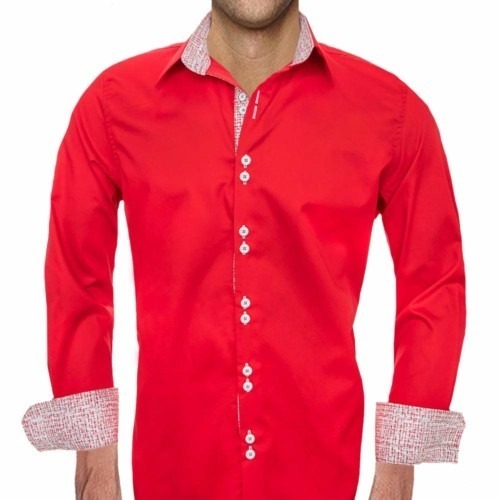 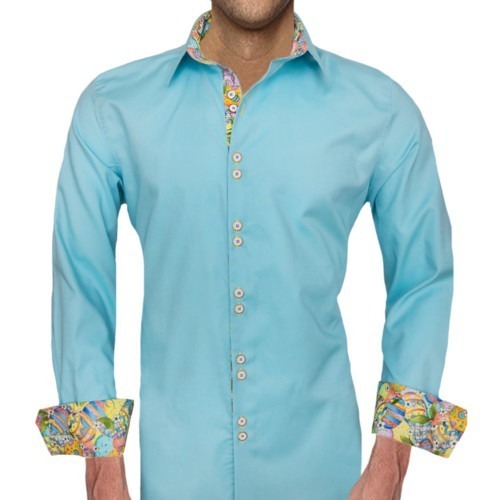 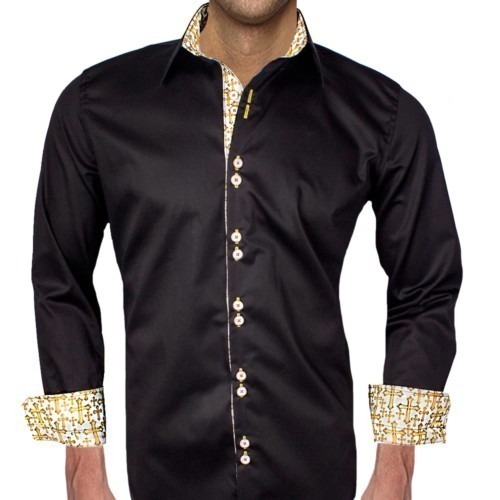 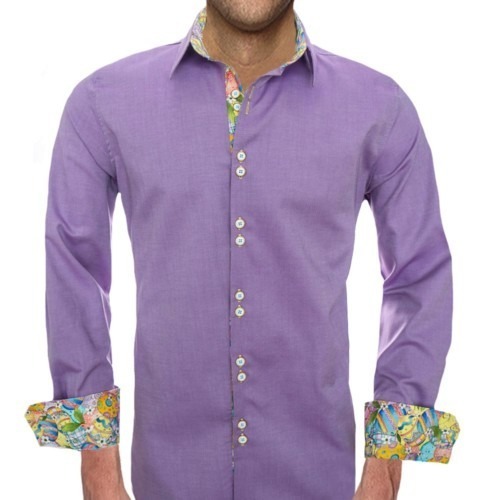 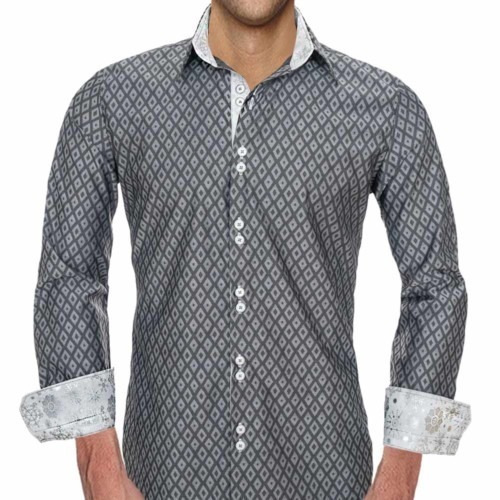 We specialize in modern dress Shirt, slim fit dress shirts, and athletic fit dress shirts.